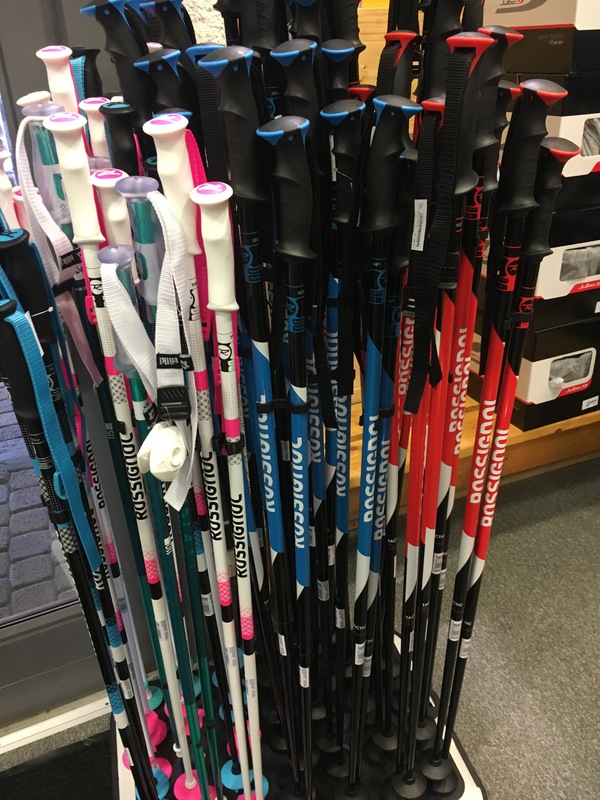 This year, for all ZAG skis purchased, we give you a free ski service ! 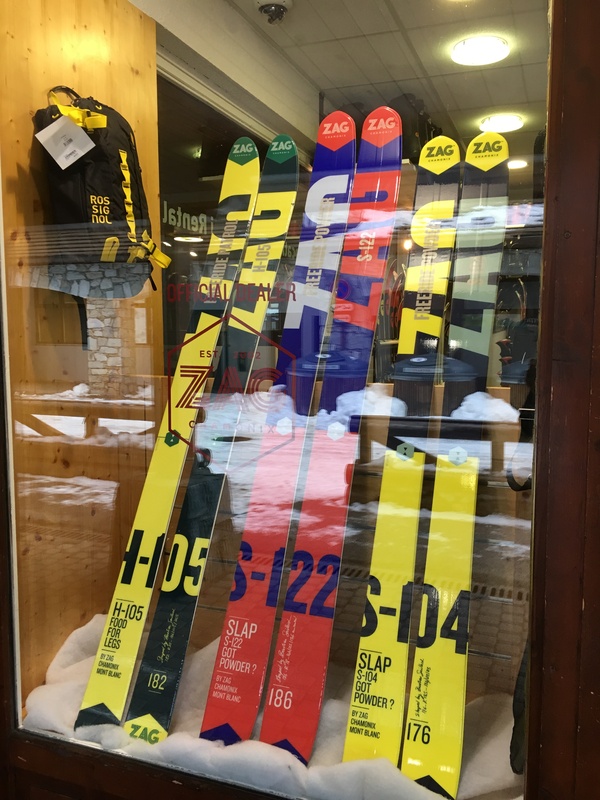 To be tested at DEEP SNOW Tignes and bought: ZAG skis. 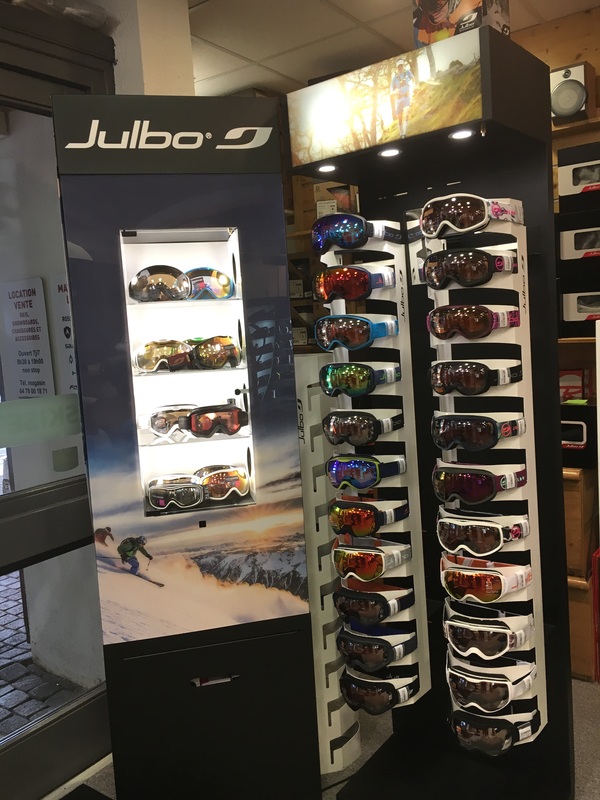 To offer you total freedom to ski the whole mountain with skis perfectly adapted to your environment. To encourage the passion and respect for the mountain. We offer various types of equipment adapted to your practice and your requirements. The pleasure of skiing effortlessly accessible with a comfortable and easy to guide equipment. For those who are familiar their speed and trajectory in order to take up a challenge. 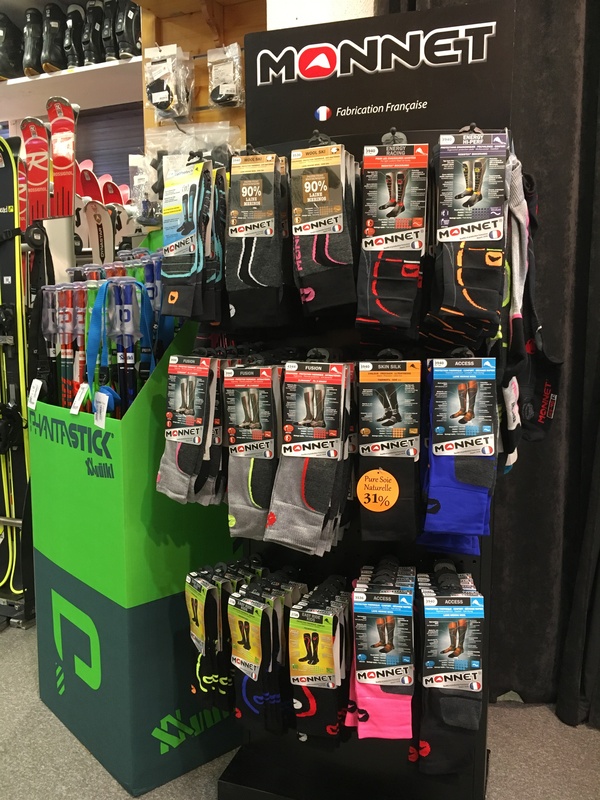 Performance equipment for sportsman in quest progression, effective on all terrains and in all types of snow. For those going everywhere in confidence and effortlessly, different models can be proposed: slopes, off-piste and mixed. 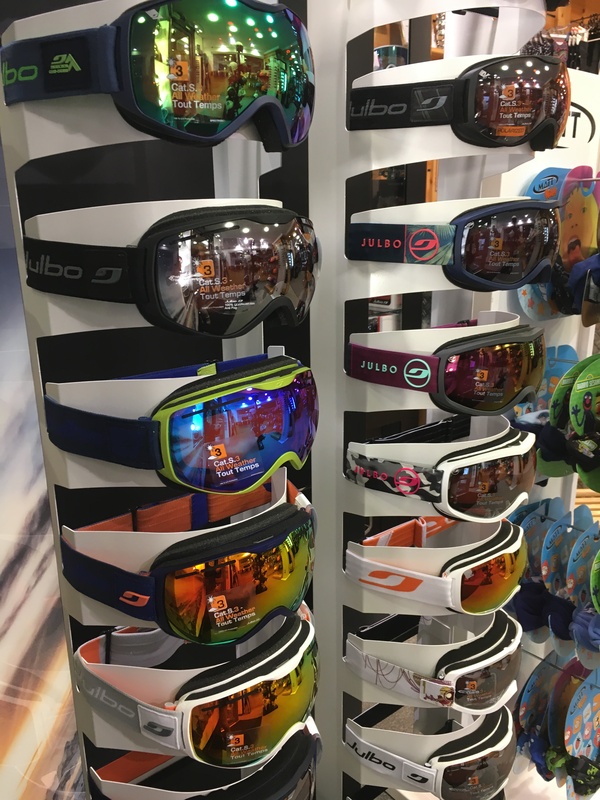 A selection of pointed equipment for demanding sport on slopes or freeride. 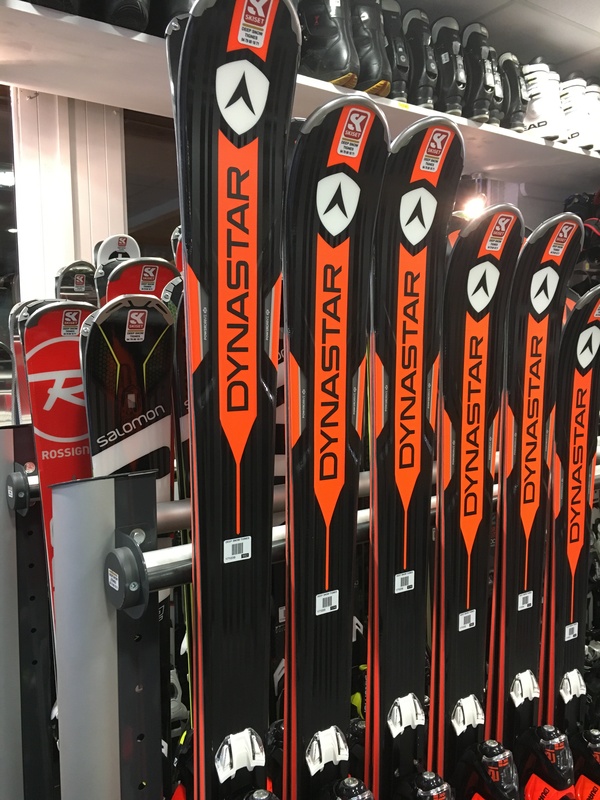 Skis with luxury, technologically advanced equipment. High Quality junior skis and snowboard for children ages 8 to 11 years old with a level of 3 stars or more. 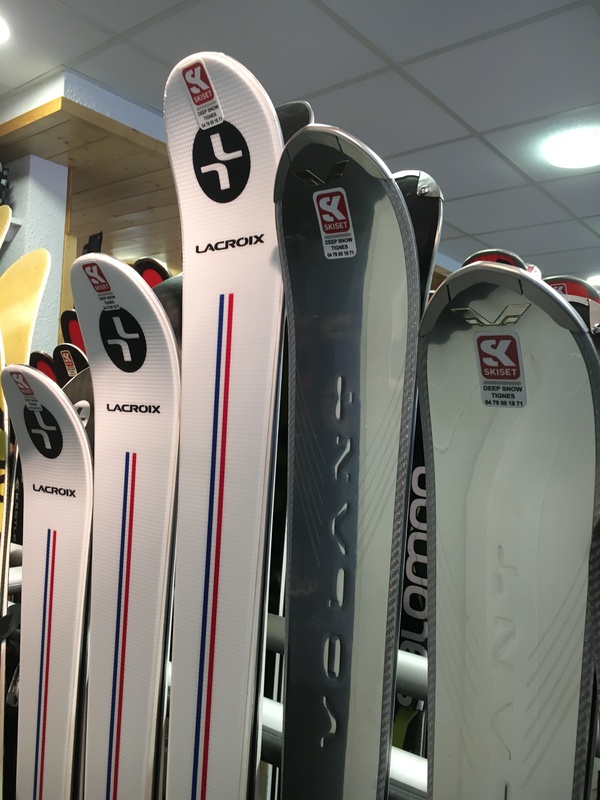 Skis for children aged 6 to 11 years, the discovery of the ski with level of second star. 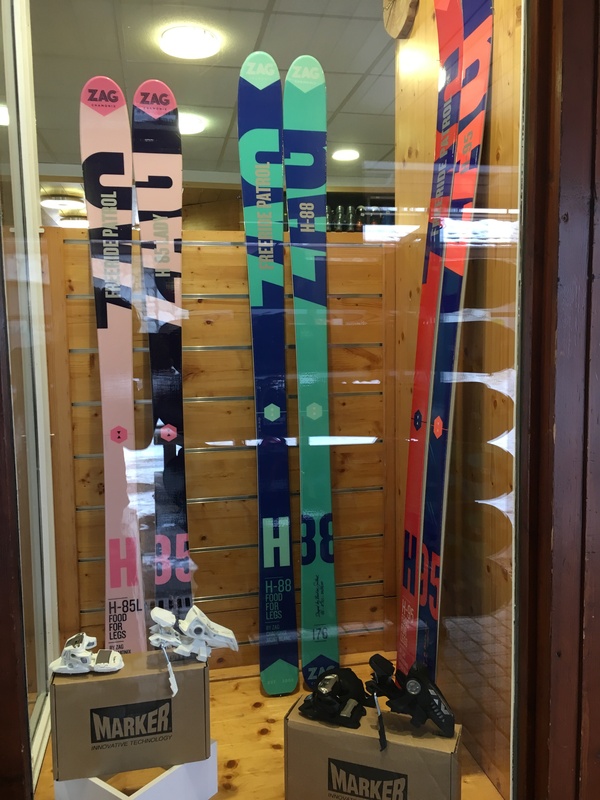 Skis suitable for very young aged less than 6 years, ski length <1m. We offer a maintenance service and repair for your equipment. 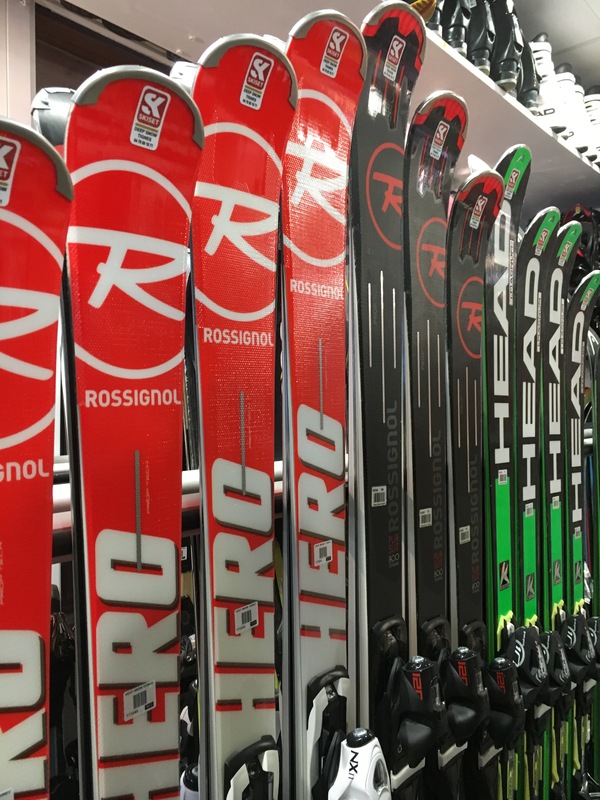 The store is equipped with a repair, preparation and maintenance for your skis or snowboard. You can leave your material after skiing and you get your equipment the next morning at 8:30 AM. 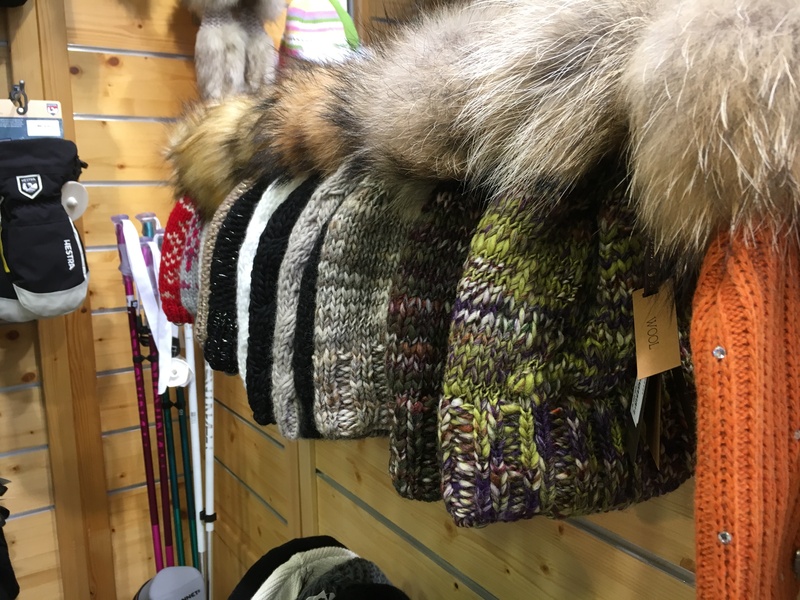 The shop area offers a wide range of accessories. 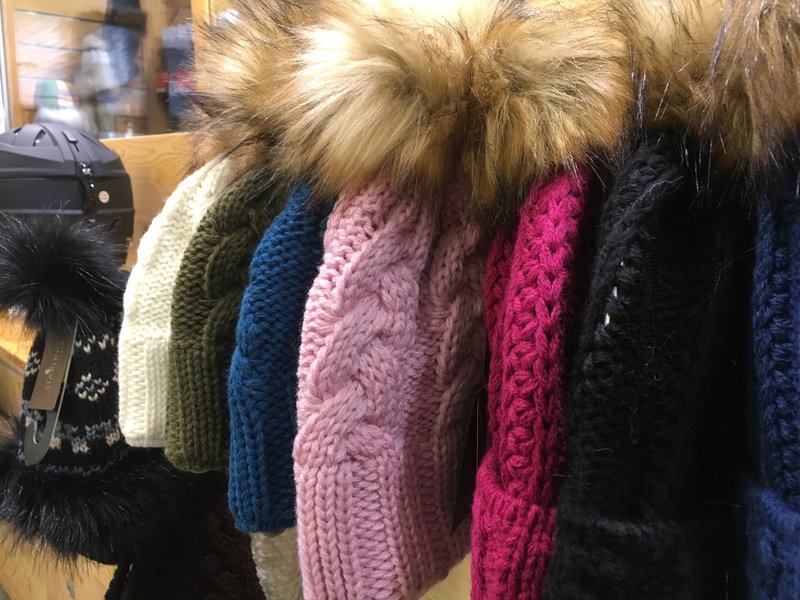 We look to offer you a wide choice of brands.